He was educated as a printmaker by studying at San Francisco Art Institute. In 1973, he learned about tattooing in Japan through his association when he became a student of Sailor Jerry Collins. His teacher was master Horihide. Check facts about Eddie Van Halen here. 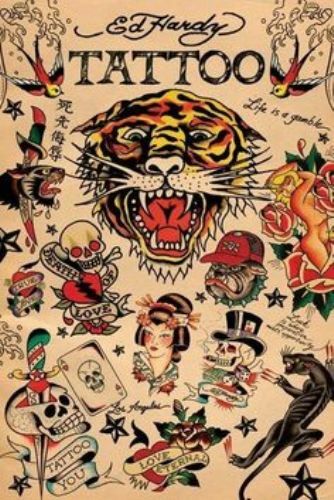 Hardy appears as a famous tattoo artist for he is capable to incorporate to Japanese classical tattoo and American styled tattoo. Look at facts about Ed Gein here. 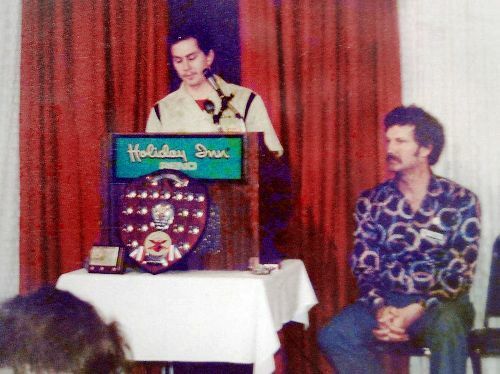 Hardy Marks Publications was established by Hardy and his wife in 1982. Tattootime was a series of five books published by the Hardy and his wife under the marquee. Hardy also published other printed works. The catalogs of the works of Hardy and Sailor Jerry Collins were also published in other books. Jerry Brown who served as the Mayor of Oakland selected him for the Cultural Arts Commission in the city in 2000. Hardy has retired from his job as a tattoo artist. However, he is still involved in the tattoo field as a mentor from Tattoo City. It is the name of his studio located in San Francisco. Even though Hardy is mostly known as a tattoo artist, He had expanded his art forms in painting, drawing and printmaking since 1960s. 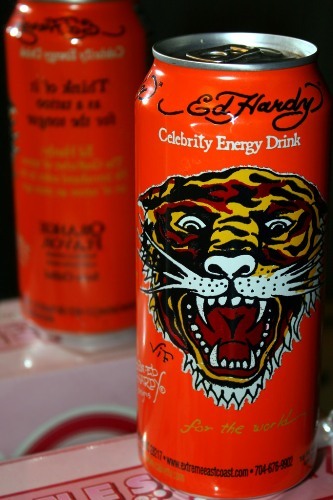 The brand of Hardy has been licensed since 2002s. Many products have been produced under his brand. Line clothing based on Hardy’s art has been produced under Ku USA, Inc. It was licensed by Hardy in the beginning of 2000s. Hardy Life was established by Hardy and Ku USA. Today the company is known as Hardy Way LLC. 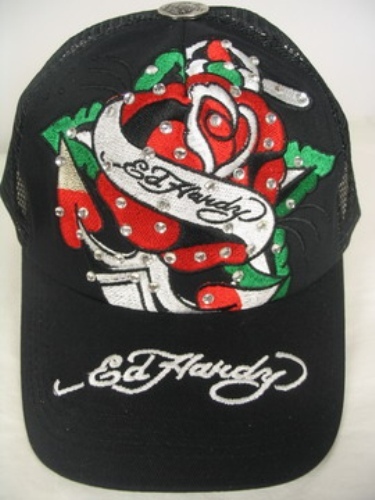 Trademarks and brand of Ed Hardy are owned by the company. 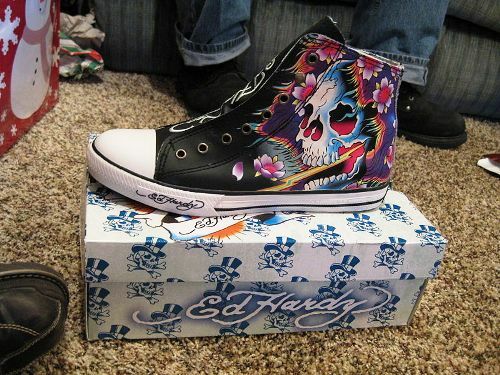 Do you have any comment on facts about Ed Hardy?